The body of the Good Samaritan who went missing while trying to save four passengers in a four-wheel-drive vehicle which had plunged into a river in Pulau Warisan last Friday, was found at 7.24am today. 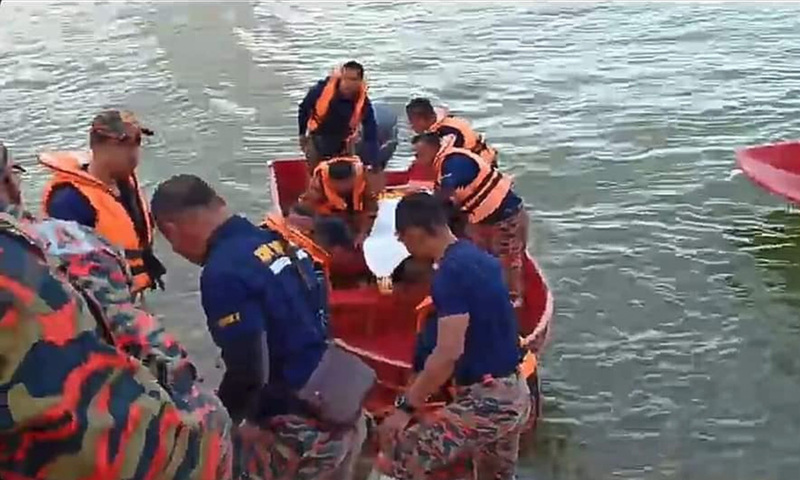 The body of Abdul Bari Asyraf Mohd, 31, was found floating in Sungai Terengganu, near Kuala Tanjung, about 2.5km from where he went missing, by passers-by. Terengganu Fire and Rescue Department deputy director Sharikan Bustaman said the victim's body was brought ashore by fire and rescue personnel. “The victim’s family has identified the body and it was taken to the forensics unit of Sultanah Nur Zahirah Hospital. “With this discovery, the search and rescue operation was halted at 8.30am,” he said when met by Bernama. 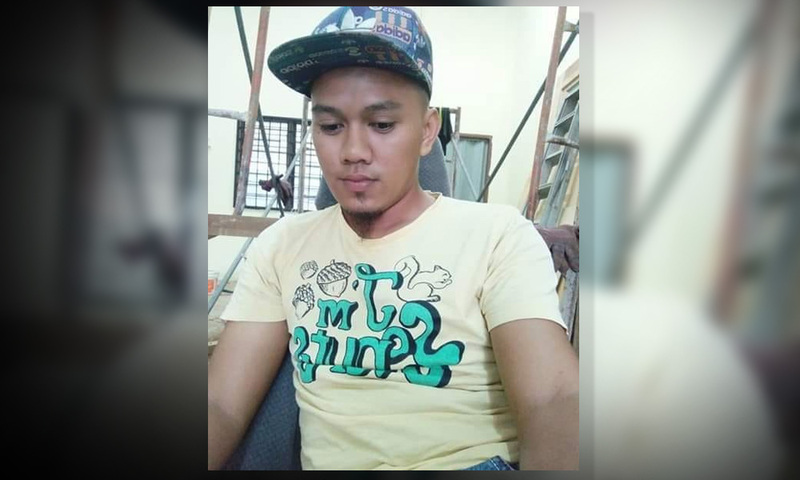 In the 9.30pm incident, Abdul Bari Asyraf (photo), who was then fishing with friends, jumped into the river estuary after seeing the four-wheel drive vehicle plunge into the river. Besides him, four others also jumped in to rescue the family of four in the vehicle. All four passengers were found safe and sent to the Sultanah Nur Zahirah Hospital for a check-up. The public was also involved in the search operation and it even attracted the attention of state leaders, who organised solat hajat prayers last night in the hope that Abdul Bari Asyraf would be found safe. Though grief-stricken, Abdul Bari Asyraf’s father Mohd Mustafa is proud of his son heroism. Mustafa, 66, who appeared down but calm when met at the Sultanah Nur Zahirah Hospital, expressed his gratitude that his son’s body was finally recovered after an extensive search. “Praise be to Allah... we understand and accept His will. Everyone, including his mother Masitah Awang have come to terms with his passing. "Although we feel sad, we are proud of him for setting aside his own safety for that of others,” he added. Mustafa, in thanking the search party, said his instincts told him that his son had "drifted" far away, and the discovery of the body about 2.5km downstream from the scene just confirmed it. He added that the funeral prayers will be held at the Merbau Patah Mosque, before being laid to rest at the Merbau Patah Muslim Cemetery after zuhur prayers. Meanwhile, Terengganu Menteri Besar Ahmad Samsuri Mokhtar via his official Facebook page said Abdul Bari Asyraf was a true hero because he was willing to sacrifice his own life to save the lives of others.